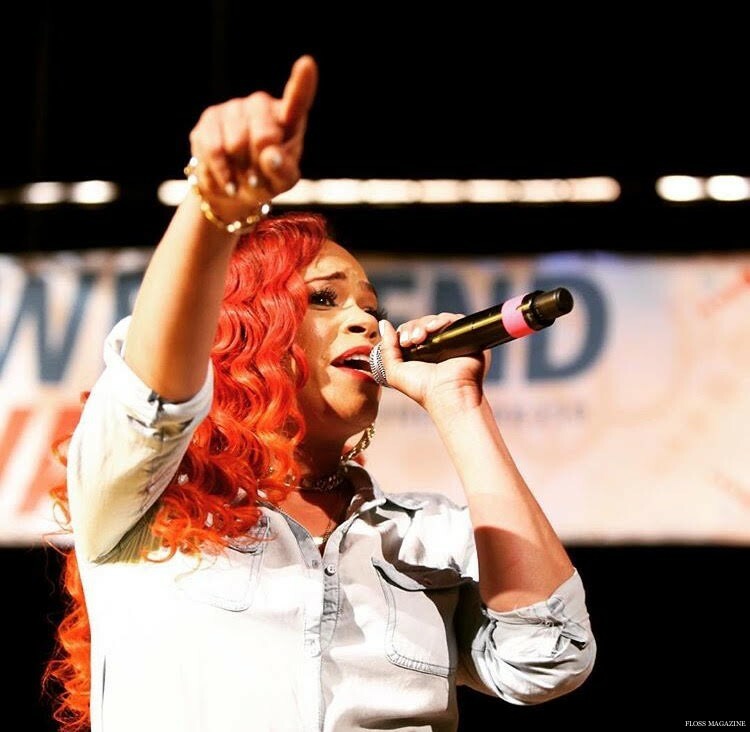 Grammy-winning Recording Artist Faith Evans returned to her New Jersey hometown to help kick off an event celebrating the 350th anniversary of the city’s founding. Evans headlined the first night of the Founders Day Festival, at the Newark Symphony Hall on Friday night for a free concert to kick-start the Founders Weekend Festival. Her triumphant return home was greeted by large crowds and enthusiasm for her music, and the city that gave birth to it. Mayor Ras Baraka says the weekend highlights the city’s past and celebrates that it’s revitalizing its downtown and reinvigorating the community. There’s no love like hometown love, Evans told the crowd during the show Friday night. Brick City, I love you. The celebration continues all weekend with performances from other locally-born artists – hip hop group Naughty by Nature will perform on Saturday and Cissy Houston are set to take the stage on Sunday. The weekend concerts are just a few of the hundreds of events sponsored by the Newark Celebration 350 group that are happening all year long to commemorate the city’s 350th birthday.